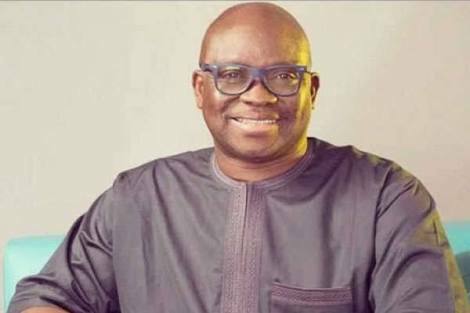 The governor of Ekiti state, Ayodele Fayose, has approved the appointment of six persons as members of the state executive council. The appointments were announced in a statement on Friday, August 4, by Lere Olayinka, the media aide to the governor. 5. Hon. Gbenga Olajide – Budget and Planning. Meanwhile, Fayose has reacted to news circulating online that there is tacit agreement for him to be the running made of Atiku Abubakar during 2019 general election under the Peoples Democratic Party. The governor in a statement by Lere Olayinka, said the PDP Governors Forum will announce his plan to run for the Presidency in October. The statement noted that reports of Fayose vying for presidency with Atiku was not correct.